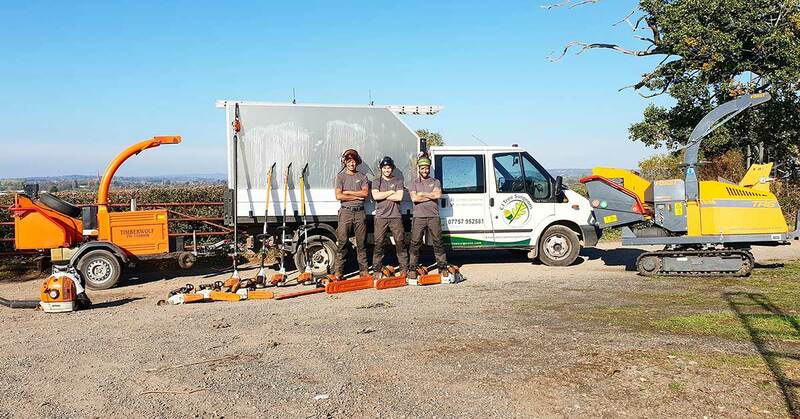 CJ Tree Surgeons of Bromsgrove are tree specialists and cover the local surrounding areas of Worcestershire and Birmingham, including Barnt Green, Redditch, Droitwich and Stourbridge. 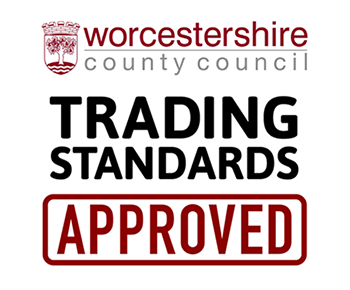 We’re fully insured and offer free estimates and quotations. All garden waste and debris is taken away when we’ve finished, leaving you to enjoy your garden. 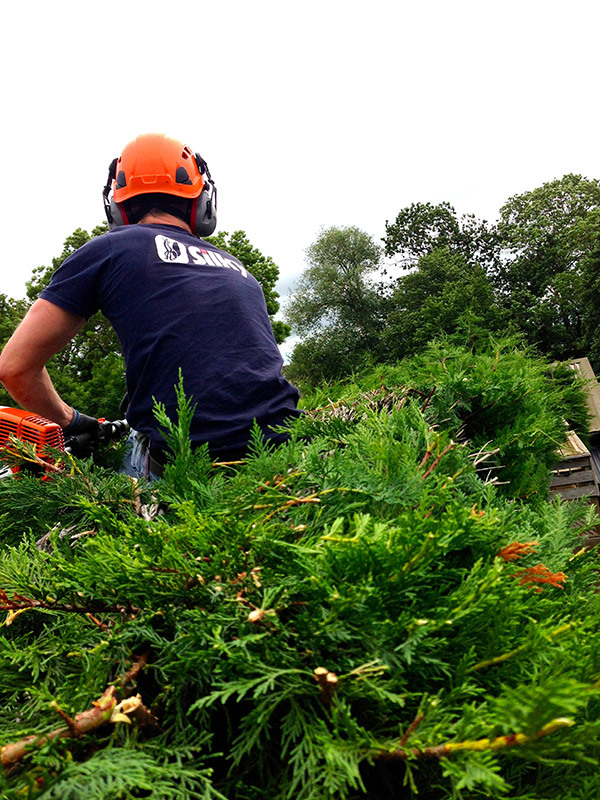 We love the great outdoors and we’re passionate about your trees and hedges! See further examples of our work in Our Gallery. 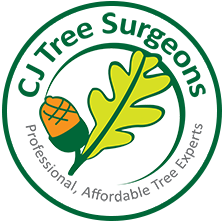 CJ Tree Surgeons cover the whole of the Worcestershire and West Midlands area, including Harborne, Edgbaston and Bearwood. We can also help with tree removal and stump grinding.